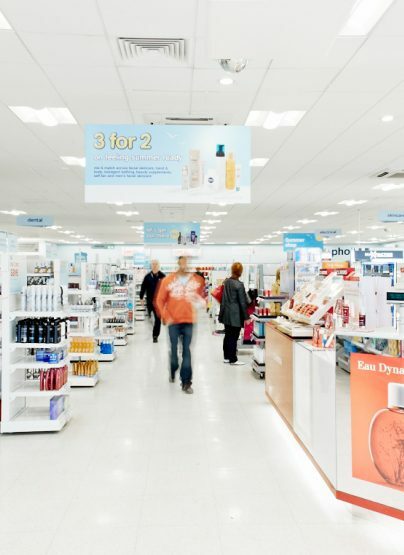 I have always shopped at Boots, collecting advantage card points whenever I can, so this stood out to me more than the rest as I felt a connection to the store." First off I thought it would be good to introduce myself, I’m Jack, I am 19 years old. 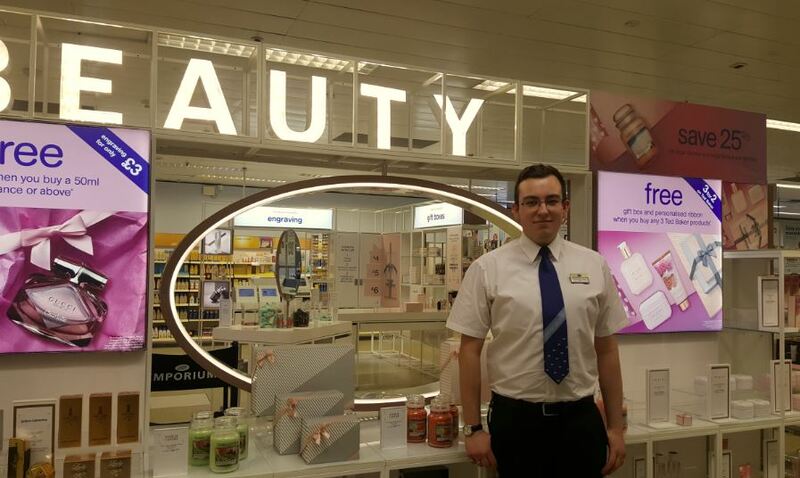 I’m currently employed by Boots, working at their intu Metro Centre Store. 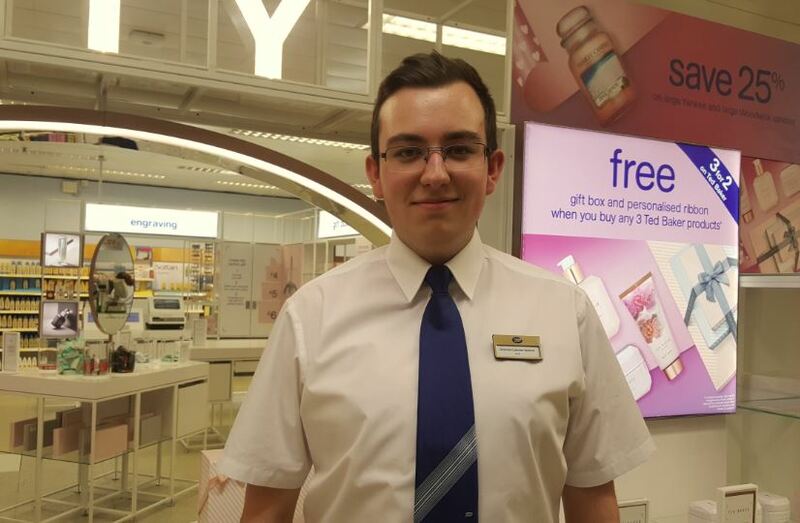 This is my story, from my initial job search becoming a permanent Boots UK employee. 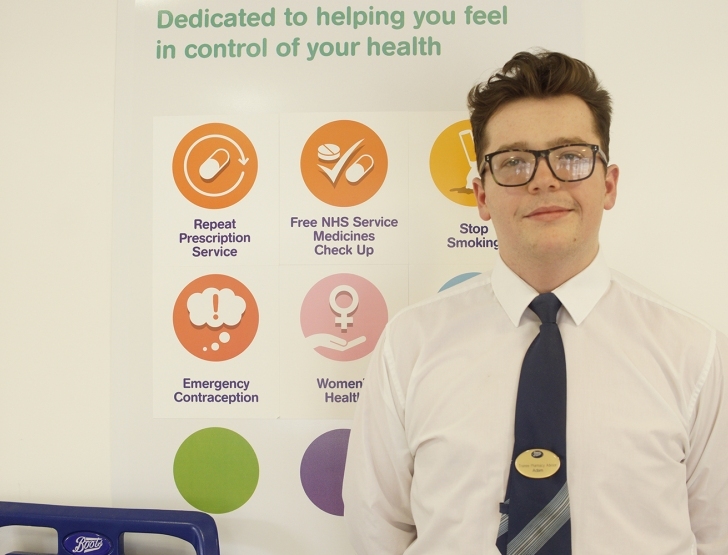 After I read his blog the first thing I thought was that Boots sounded like the perfect place for me to work and a temp role had clearly opened doors for Adam. So I applied for the Christmas Temp role at the intu Metro Centre store, Gateshead. I knew that if I was successful, Boots could open many doors for me too, which I might otherwise never have found. I never gave up hope and I kept in touch via the Boots jobs twitter page (@boots_jobs) so that I didn’t miss out on any other job openings. At first I was placed on the reserve list for the store, because of the overwhelming amount of applications they received. 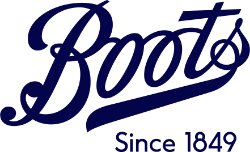 I never gave up hope and I kept in touch via the Boots jobs twitter page (@boots_jobs) so that I didn’t miss out on any other job openings. To my surprise, a couple of days later I received an email saying that I had been invited to an interview. 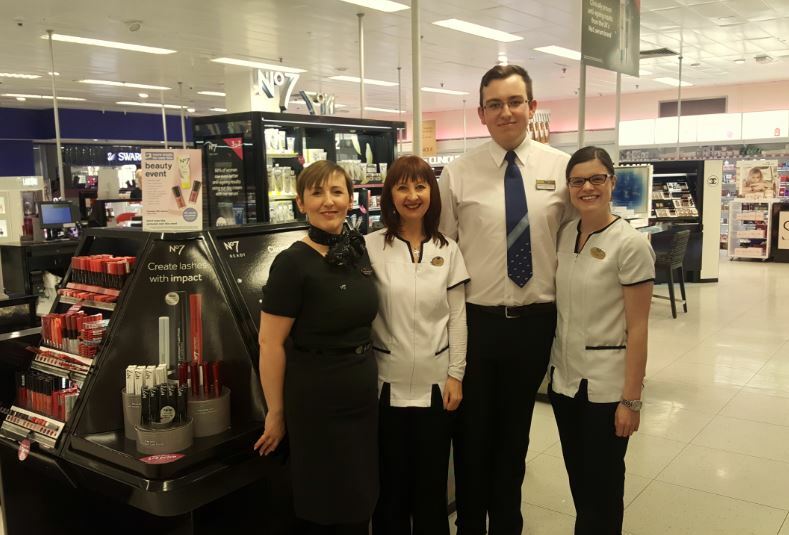 I have been made to feel so welcome, everyone from colleagues on the shop floor to our Store Manager have been friendly and supportive. What I didn’t realise about retail before I started working here, is just how much drive and passion you need to make sure every customer leaves the shop happy and wanting to come back, it’s put working in retail in a totally different light. 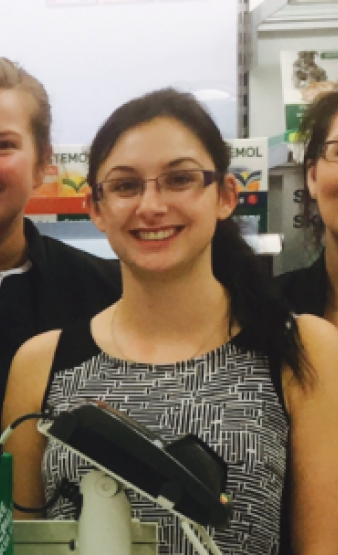 When I started my job I wasn’t really sure what to expect, it’s such a big store and I was worried it would take ages to get to know my colleagues and managers but I was wrong! I also didn’t expect to be kept on after my temp contract ended, but now I really have the chance to show the team my passion and drive to deliver and progress within the company. I'm so excited for where my career path will take me next. 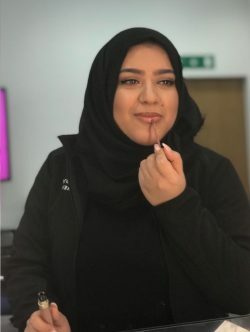 I’d like to finish this blog with a huge thank you to my colleagues in the intu Metro Centre store for supporting me and giving me the chance to show what I am capable of. I would also like to thank the team at the Nottingham Support Office for giving me the opportunity to write about my experience so far. 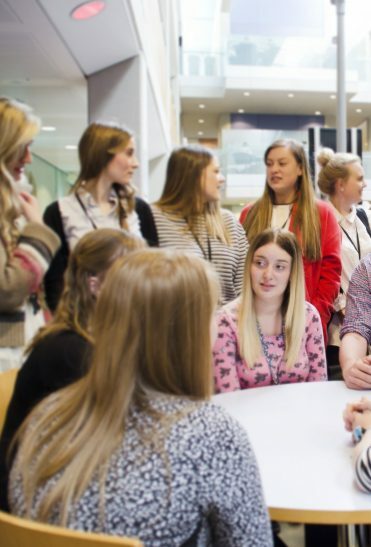 Honestly, if you’ve been looking at applying for a job at Boots, but are unsure if it’s for you, I would say take the leap! If your experience is anything like mine I can promise you it will be one of the best decisions you make, I’m so excited for where my career path will take me next.